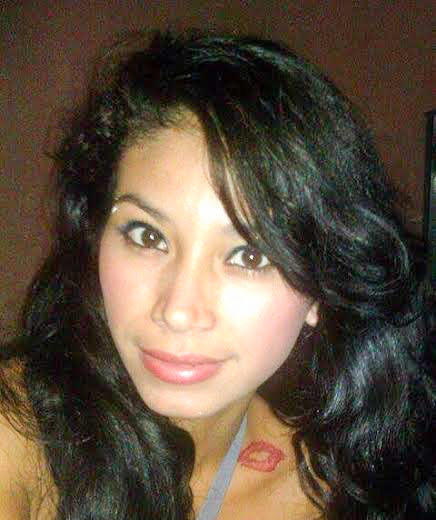 It is with a heavy heart that this week we report on the brutal murder of Silvia Benitez. The story of this young mother of three is tragic in so many ways, it is hard to begin counting the reasons why. As you will read in our article, Silvia is from the Honduras. According to a United Nations report issued in April 2014 Honduras topped their list as the most murderous country per capita in the world. Silvia ran away from her homeland following a violent past: the father of two of her three children was murdered there. Sadly, the young woman took refuge in what the same United Nations report lists as the third most murderous country in the world, Belize. The attractive young woman resorted to exotic dancing in order to make a living, a profession that can be dangerous in itself, and she was tragically taken advantage of while apparently intoxicated. It was an ideal scenario for a predator(s) to exploit, and one has to wonder was this their first time…will it be their last. How many other young women are endangering their lives each night they dance and party with strangers? The series of tragedies does not end here. After Silvia was brutally murdered, and quite possibly raped, the monster(s) disposed of her body in an uninhabited area. 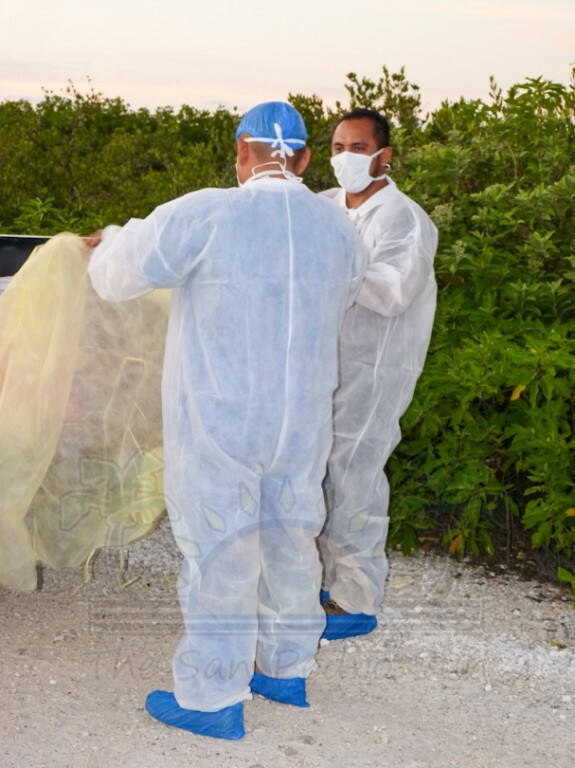 Days later, when her decomposing body was discovered, police had to wait for hours for forensic doctors to arrive from Belize City. Because Belize as a country is not equipped to transport or store decomposing bodies (which we seem to have in abundance), the post mortem examination was conducted on site, and afterwards her remains were literally buried there. It is tragic that Silvia did not receive a proper burial, and it is even more tragic that we as a country are not equipped to do so. Not only is it profoundly disrespectful to the deceased, whose life was brutally taken, but any additional evidence is buried as well. In Belize the murder conviction rate is below 10%. Even when suspects are arrested and charged, most times they are dismissed in court due to a lack of evidence. Many of us like to watch TV shows like CSI and Bones, where forensic evidence (like extracting DNA from a dust mite found lodged between a victims teeth) nails the criminal every time. Of course experts claim that these shows are less than realistic, but common evidence, like fingerprints isn’t even option in Belize, as there is no data base for them. Sure the police are equipped to lift fingerprints but matching them with known criminals is not an option, although they could come in handy when compared to a suspect. How many times do we hear about suspects who spend years in jail awaiting their hearing, just to be released due to a lack of evidence? Unless there are eyewitnesses who are willing to testify that they saw what happened, what other evidence is being used to prosecute these cases? Our police claim that they are doing the best they can with what they have, which is limited at best. Higher conviction rates could help tackle our murderous reputation. Right now, we are easy pickings for the predators who surely know that their chances are good at getting away with it. Tragically two of Sylvia’s three children have lost both their parents to murder. Convicting those who took their lives won’t bring them back, but knowing there is no justice can make the healing process for those who mourn their senseless deaths all the more painful. There are many things that we can learn from this senseless death, but will we? Will we pressure our government to be better equipped to not only put an end to our rising murder rates but be better equipped to deal with them and SOLVE them when they happen? It is unacceptable not to give a murder victim a proper burial, but will we continue to let that happen? The ultimate tragedy here will be if nothing is done to right these wrongs. We owe it to Sylvia and to all the others who have died at the hands of others to change these ways.